If you’re looking to deep fry a turkey in style, you’ve come to the right place. 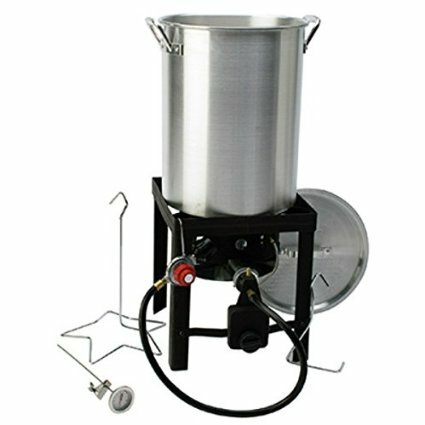 First of all, we’ll give you a brief overview of turkey deep fryers. This will help you in making the best choice, if you don’t already have one of these awesome machines. 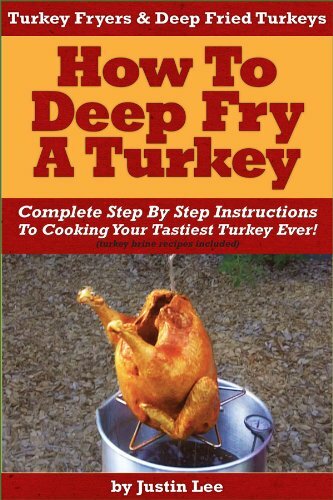 Then, we’ll get you set up with how to deep fry a turkey safely and give you a few basic recipes. 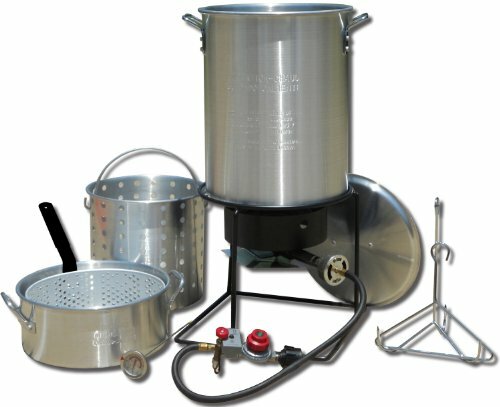 Last of all, we’ll outline a few of the must have turkey frying accessories. 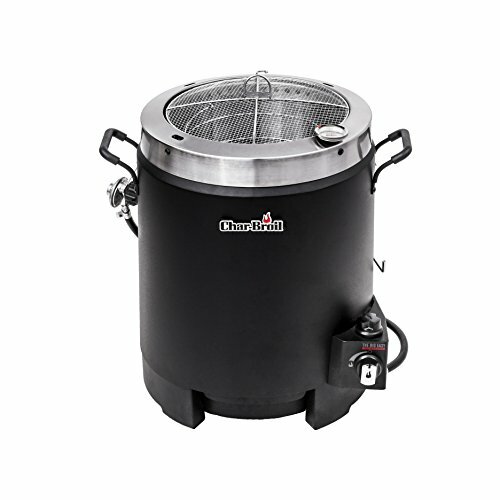 If you don’t already have your turkey deep fryer, then you’ll need some information about which one to choose. Look on Amazon. There are a ton of choices and it can be a bit overwhelming! But, don’t worry! There are really only a few basic categories to choose from. If you’ve never deep fried a turkey before, don’t worry! Although it might seem a bit intimidating, it’s really not that hard. 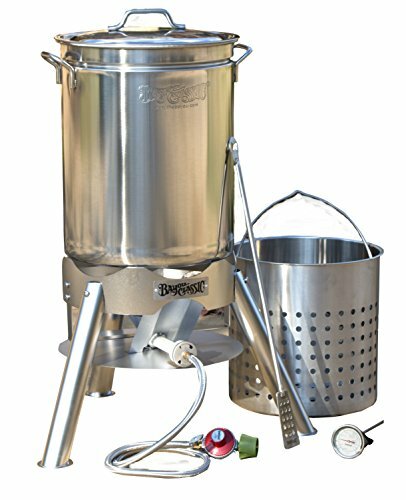 Check out these two popular articles for some help in getting started with turkey frying, safely and easily. Now we’ve come to the most important part- the accessories! Let’s talk about the turkey frying accessories you need to fry up a delicious turkey in style. We’ll talk about thermometers, gloves, pots, seasoning kit, frying racks and more. In order to make your turkey as delicious as possible, you’ll need to cook it to the correct internal temperature (175-180 degrees) and not a bit more! If you overcook your turkey, it’ll be dry and won’t be as good as if you cook it to just the correct temperature. Gone are the days where people jiggle the leg bone to see if it’s loose, or cut into the turkey to see what colour the juices are. Everyone is using a thermometer because it just plain works better. Go to any professional kitchen and you’ll see everyone with a small one in their jacket pocket. It really is that important, especially for turkey frying where you’re dealing with such a big piece of meat. 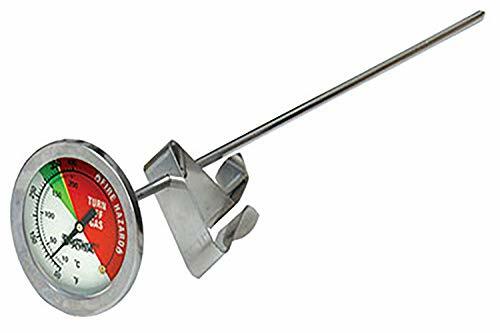 The meat thermometer you probably already have in your house won’t work for deep frying a turkey. It’s likely too small. Check out this turkey thermometer from Bayou Classic. It’s a nice kitchen tool at a very reasonable price! Although you will use a rack to pick up your turkey from the deep fryer, you really should use turkey frying gloves. 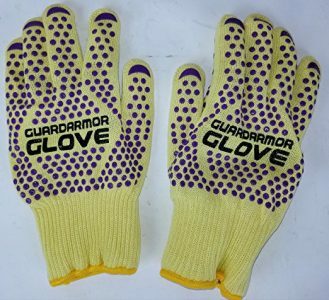 An extra set of hands can be useful too, so get yourself a helper and two pairs of these things and you’ll be doing very well. 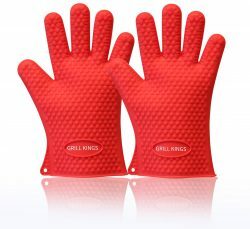 Turkey frying gloves work great for carving too, so you can really get a hold of that thing without burning yourself. You can use them to move the turkey from the frying rack to the carving board as well. There are a ton of uses for serious BBQ gloves, as we’re sure you’ll discover soon enough! 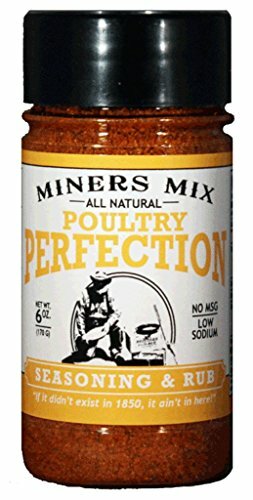 It is possible to make your own turkey seasoning. Look online for something like “Deep Fried Turkey Rub” and you’ll find a ton of recipes from all the big names on the Food Network! 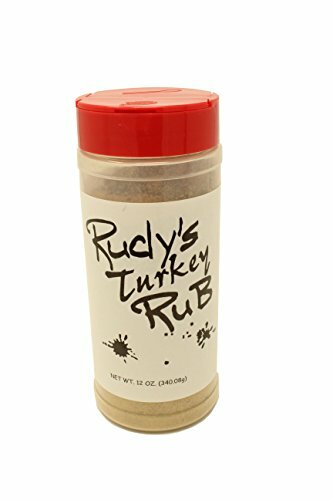 Or, you can buy a turkey seasoning pack that is all ready to go. Save some time and hassle, and get yourself one of these seasoning packs. These turkey seasoning kits really are delicious and you’ll have your family and friends coming back for more, and more, and more the next year! 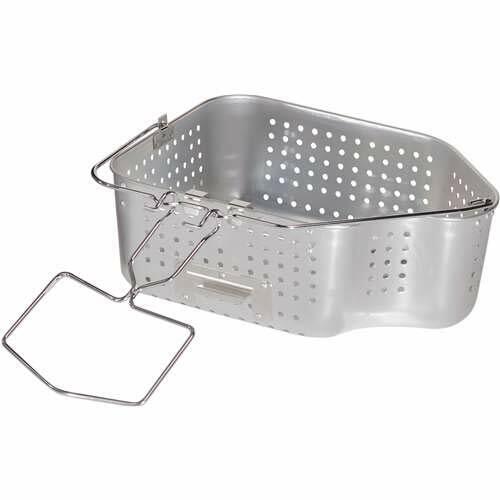 In order to pick up your turkey safely from the deep fryer, you’ll need a rack. 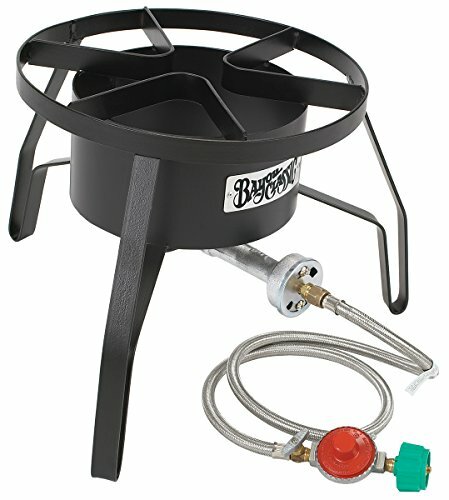 The turkey frying rack will also help keep your turkey in the correct position in the pot. A 25+ pound turkey jumbling around in vat of hot oil is indeed a bad, bad thing so you really should use a turkey rack to prevent this. 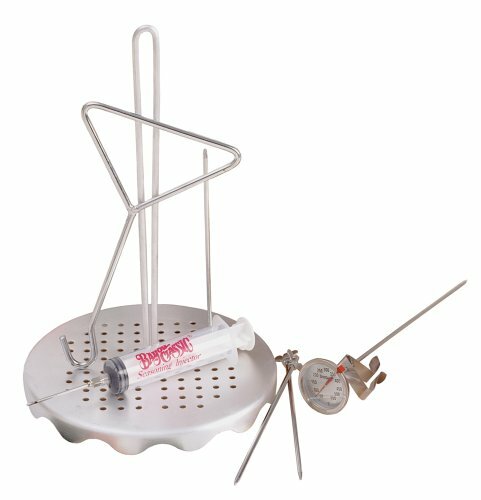 This turkey frying rack kit also includes a meat hook so you can grab your deep fried turkey easily and safely. 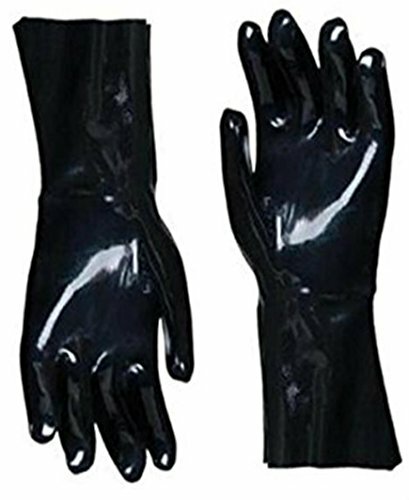 Don’t forget to put on your BBQ gloves though! It can be pretty hot above the oil. 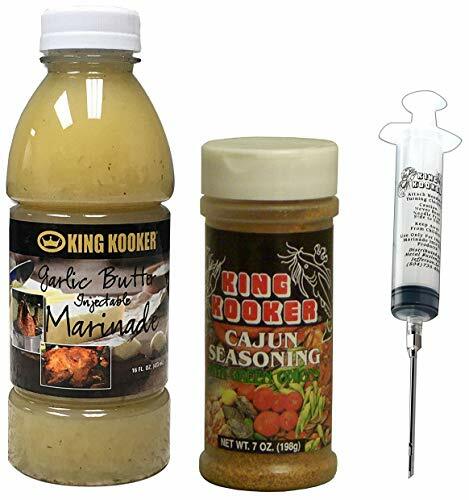 Last but not least on our list of deep fried turkey accessories is a seasoning injector. 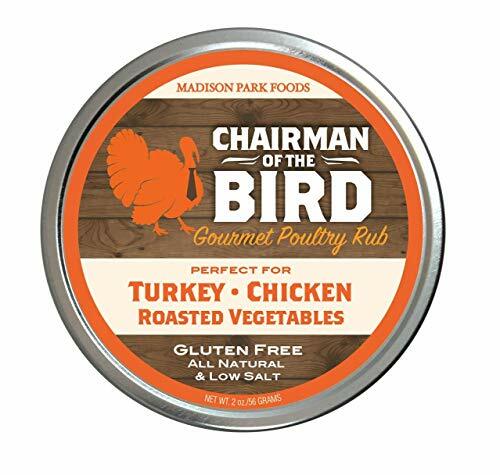 These things are the perfect way to marinade any cut of meat, but particularly turkey. It’s a big piece of meat and you’ll want to get the seasoning all the way into the middle of the breast for the best results. 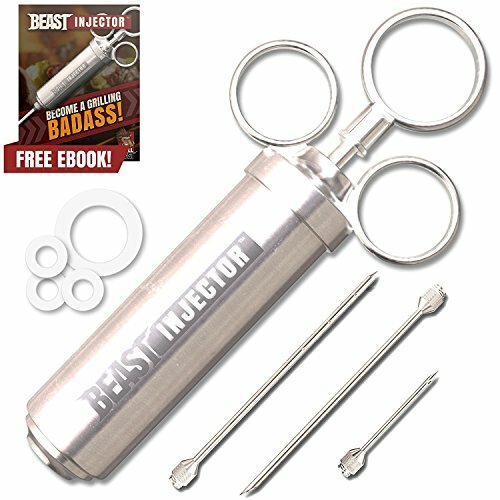 These turkey seasoning injector will help you do just that. Delicious turkey? Yes please! Keep your friends and family coming back for more next Thanksgiving. If it’s your first time deep frying a turkey, you’ll probably want to learn first, and fry later. There’s a bit of a learning curve and things most certainly can go wrong. Think big vat of boiling oil, and open flame and fire trucks. What’s your go-to tool or kit that you use when deep frying a turkey? Leave a comment below and let us know your tips and tricks. Also be sure to give this article a share on Facebook, Twitter, or Pinterest.